Elizabeth Shepherd curates year-round family film programs at Northwest Film Forum and is the director the annual Children’s Film Festival Seattle, the West Coast’s largest annual competitive festival of its kind. She is also the curator of REDCAT International Children’s Film Festival, which is held annually at Roy and Edna Disney CalArts Theatre in Los Angeles. 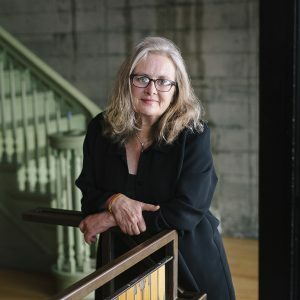 She has also curated programs for Brooklyn Academy of Music, Asia Society Texas, the Honolulu Museum of Art, and many other prestigious venues in the United States. Before arriving in Seattle, she was the director of Chicago International Children’s Film Festival. She has served on the juries and panels of children’s film festivals worldwide.